Malaysia is the 11th major tourist market for the Philippines, but that ranking may increase rapidly, thanks to a new Kuala Lumpur-Kalibo flight route which will help bring Malaysia and the Philippines closer together. Kalibo is the capital of the province of Aklan, in the northwest of Panay Island, Philippines. Kalibo's airport is used by travelers to get to the nearby Boracay. Kuala Lumpur is not only the capital of Malaysia but also a very populous city. 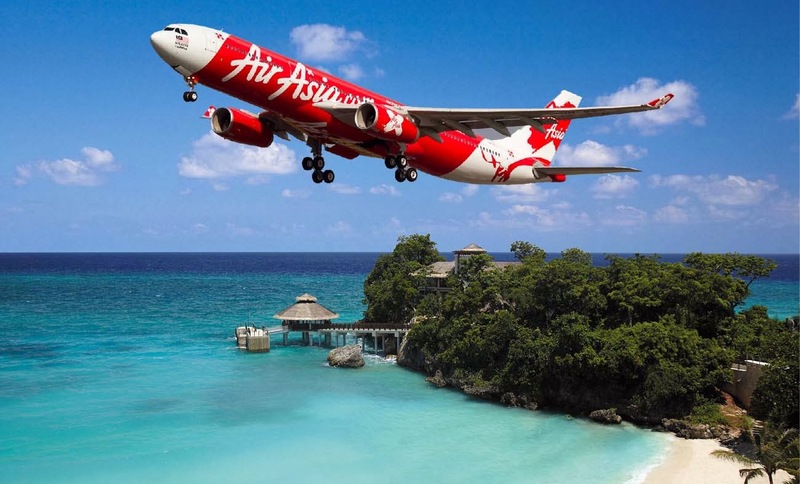 The new Air Asia flight route will be the first international direct flight from Kuala Lumpur, Malaysia, to Kalibo (Boracay), Philippines. This new flight route is very good news for tourism in Boracay. Kalibo is one of the main hubs leading to Boracay, known for its beautiful beaches, rated among the “Best Beaches in Asia in 2013” by TripAdvisor. The new route will make it much easier for travelers from Malaysia to get to Boracay. Tourism is important for the Philippines and its economy. Last year, nearly 5 million tourists visited the Philippines from all over the world - including the U.S., Korea, Japan, China, Australia, Singapore, Taiwan, Canada, Hong Kong, U.K., Malaysia and Germany. The Kuala Lumpur-Kalibo route, scheduled to begin April 18, 2014, is part of the Philippines plan to step up Philippine-Malaysia relations. As Philippine Ambassador to Malaysia J. Eduardo Malaya explained it, "...it is high time for Malaysians and Filipinos to meet, engage and get to know more of each other’s peoples and countries."